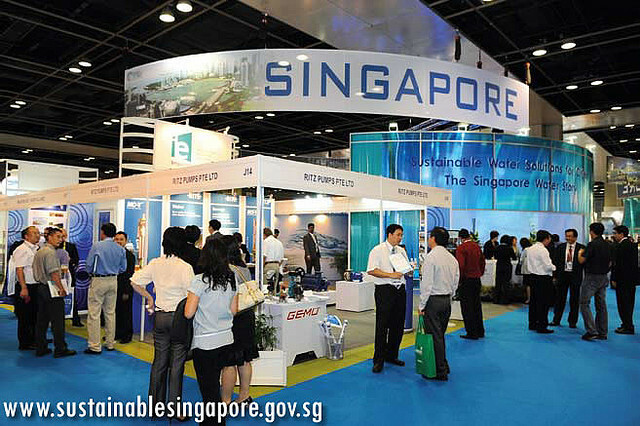 Singapore gives recognition to any organization or individual that has done outstanding work in resolving water challenges and shortages around the world. The accolade is called Lee Kuan Yew Water Prize. The nomination for the 2016 Lee Kuan Yew Water Prize is now open so if we know an organization or someone that has done outstanding work in resolving water challenges and shortages, it is time that we nominate them. 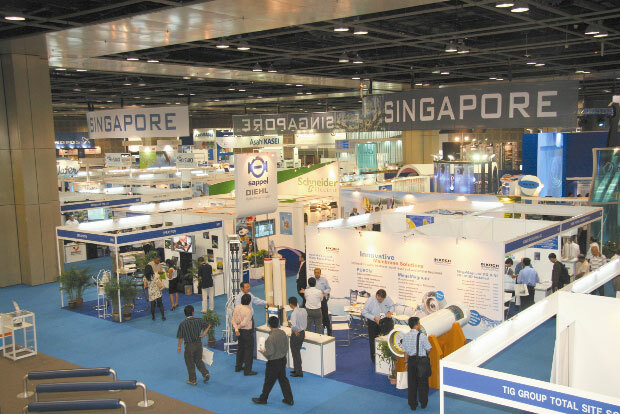 The Singapore International Water Week was inaugurated in 2008. The Water Week focused on organizations and individuals that contributed to solving global water crisis. The first winner was a Canadian researcher that goes by the name of Andrew Benedek. Prize: The prize is S$300,000. The winner will get a gold medallion plus the certificate apart from the money. The awarding ceremony will be on the International Water Week which is held every two years. 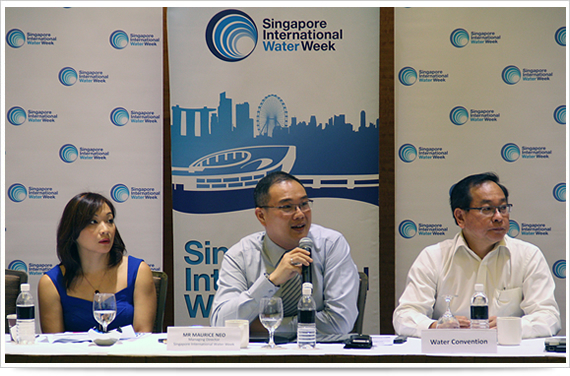 When and where: The International Water Week will be held at Marina Bay Sands’ Expo and Convention Centre on July 10 to 14, 2016. The event invites government officials, academe, businessmen and all stakeholders. Nominations: For nominations, we should go here. The last nominations will be on June 1, 2015. Self-nomination or nominating other family members are not allowed. The International Water Week is an important move in globalization. People should know its importance because no matter the efforts of a single individual or organization if others are not aware of it, it will be to no avail. We have to be keen on spreading awareness so everyone can take part.